Mrs. Calk has a Master of Arts in Teaching from National Louis University in Chicago. She has an Illinois Professional Educator’s License in elementary education. 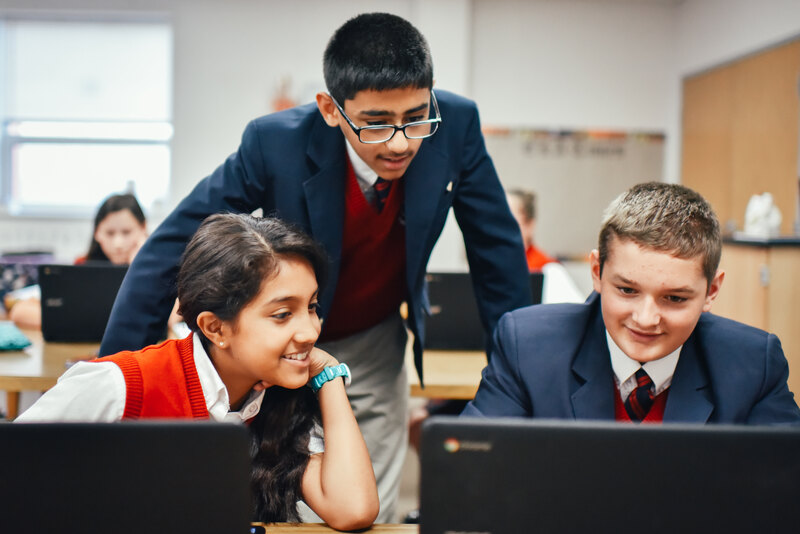 Mrs. Calk has been involved with East Lake Academy since its inception as she and her husband started the school in 2001, when they saw a need in Chicago’s northern suburbs for an authentic Catholic grade school. 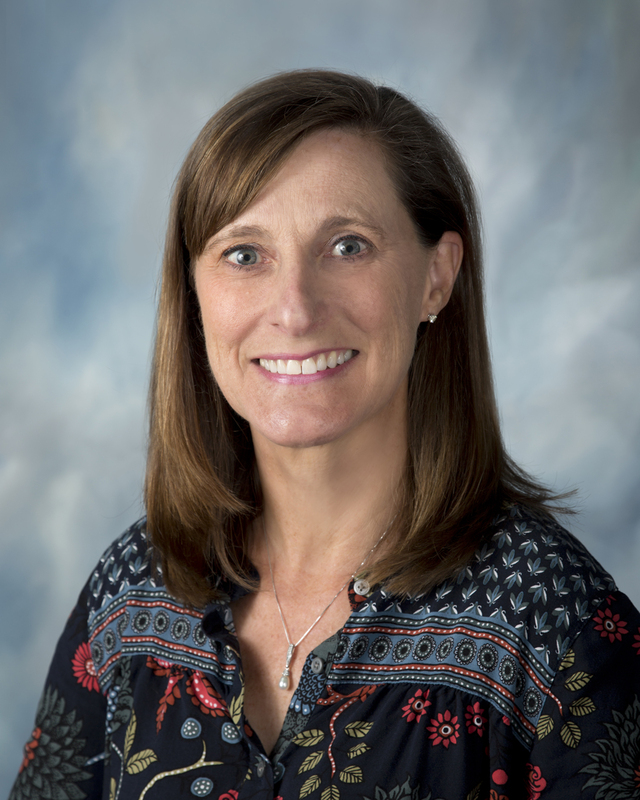 Since the founding, Mrs. Calk has played an active role in the school as head of the parents’ association and volunteer coordinator. As a volunteer, Mrs. Calk taught physical education classes, assisted in PreK 3 and 4 classrooms, and was a substitute teacher for grades PreK 3 through eighth grade. Mrs. Calk has six children ages twenty-three to thirteen, all of whom attended East Lake Academy. Her youngest will be graduating from East Lake in the spring of 2018. As a parent, she realizes the importance of supporting her children with their academic endeavors at home and she values the strong Catholic formation her children received will attending East Lake. She and her family are members of St. Patrick Catholic Church in Lake Forest. She likes to play tennis and is learning the game of golf. Mrs. Calk is thrilled to be teaching her own group of students at our very special school.